L-R: Jessica Kouhry, Tracey Corbin-Matchett, Genevieve Craig, Megan Riakos, Katrina Graham & Rosie Lourde. 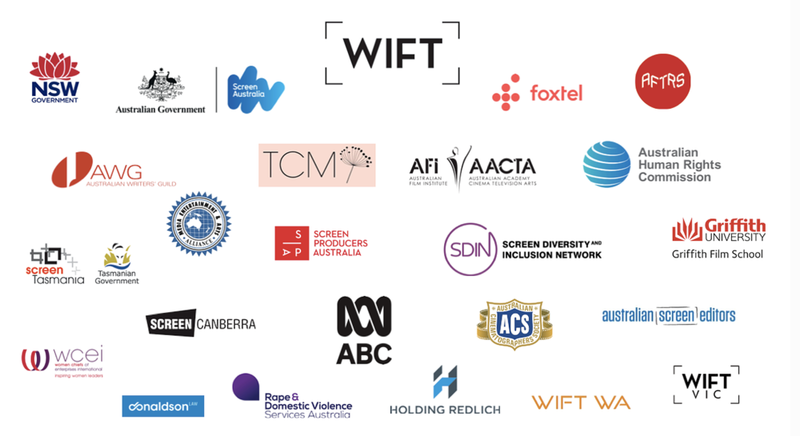 Following the allegations brought against Harvey Weinstein in October 2017 and the subsequent #MeToo movement, WIFT NSW Executives and Committee members were inundated by concerns from members now reviewing their own experiences in the Australian Film and TV industry in a new light. Aware of the desperate need for clear and accurate expert advice, WIFT NSW brought together leading professionals in the fields of workplace safety, human resources, human rights, litigation and counselling in a half-day forum free for industry members to attend and live-streamed via Facebook. These webpages have been created to provide the captioned videos for the forum split into the different speeches and segments, as well as links to the resources discussed throughout the event. The topics for the event were divided into two broad categories: My Rights and Pathways & My Responsibilities for Cultural Change interspersed by toolkit sessions designed to provide tangible take-aways on the day. The pages on this site will mirror the structure of the forum.